Are we living in an era predicted by science fiction? What do we imagine for our future? Celebrated Polish science-fiction writer Jacek Dukaj and British-Malaysian writer Zen Cho come together to discuss ‘imagined futures’ within the genres of speculative and science fiction. This event is a partnership between the British Council and English PEN, and chaired by Anna James. Zen Cho is the author of Crawford Award-winning short story collection Spirits Abroad and editor of anthology Cyberpunk: Malaysia. 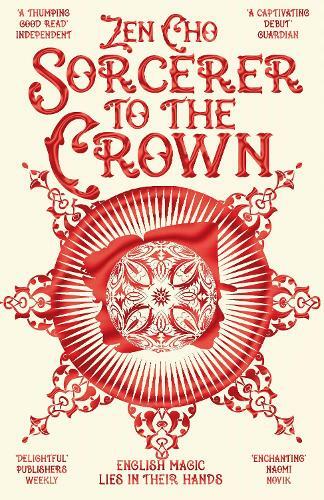 Her debut novel Sorcerer to the Crown (Ace/Macmillan), about magic, intrigue and politics in Regency London, won a British Fantasy Award and was a Locus Awards finalist. She lives in London. Jacek Dukaj, born in 1974, is the most distinguished Polish science-fiction writer of today, widely considered a successor of Stanisław Lem. He studied philosophy at the Jagiellonian University. The European Literary Award, which he won in 2009, shows that the merit of his work transcends a narrowly defined genre. 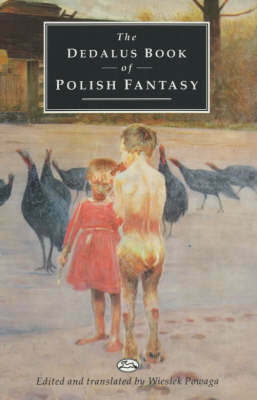 His short stories have been translated into English, German, Russian, Czech, Hungarian, Italian, Slovakian, Ukrainian. He is known for the complexity of his books, and it is often said that a single short story of Dukaj contains more ideas than many other writers put into their books in their lifetime. Popular themes in his works include technological singularity, nanotechnology and virtual reality, and thus his books often can be classified as hard science fiction. Among his favorite writers is Australian writer Greg Egan, and Dukaj's books bear some resemblance to Egan's, or to the likes of Neal Stephenson's, although his stylistic brio makes him as much a "literary" as a "hard science fiction" writer – allowing comparisons with the books of Thomas Pynchon or David Mitchell. TICKETS INCLUDE WINE AND ARE REDEEMABLE AGAINST BOOKS PURCHASED ON THE NIGHT.